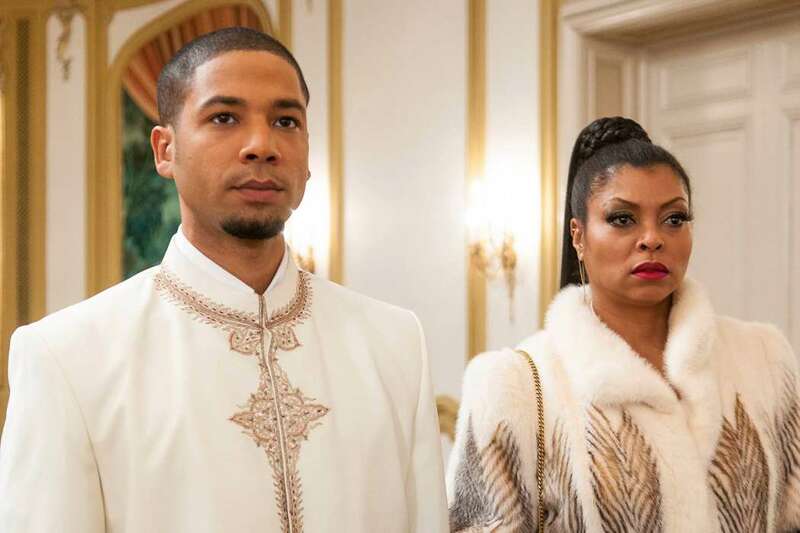 According to the Empire actress, Taraji P. Henson, Jussie Smollett is doing fine following the dropped criminal charges against him. 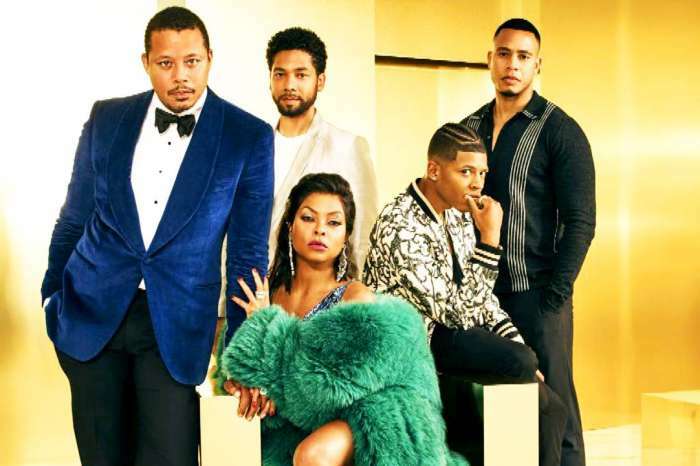 And Taraji explained that he’ll probably be back on the show for the 6th season of Empire. During a conversation with The View on Thursday, Taraji claimed she “talks to Jussie” on a regular basis. The star added he was “doing well” as the rest of the cast and crew are. Moreover, Empire is apparently “doing well” too, despite reports of floundering ratings. Taraji P. Henson claims they’re on break at the moment, and the writers are doing their best to come up with something interesting. Of course, Joy Behar of The View had to ask the question that everyone wants to be answered: if Jussie would be back on the show. 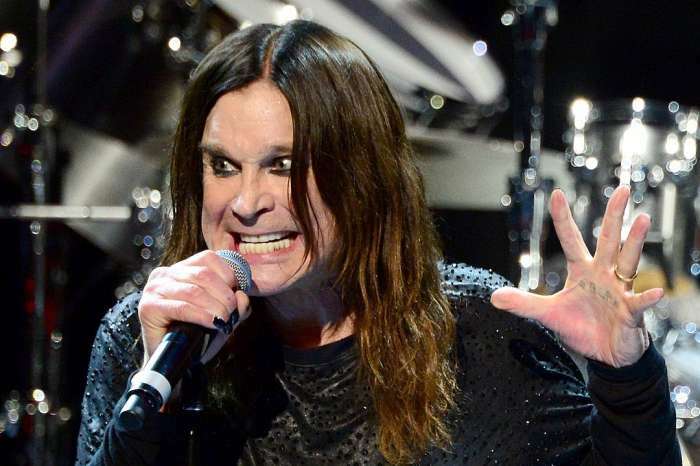 Henson said, “Yes, I haven’t heard anything else.” Currently, the actress is on tour for her latest flick, The Best Of Enemies, and she also expressed well wishes to Britney Spears, who revealed previously in the week that she was taking time off. Taraji expressed sympathy for the singer-songwriter, adding that everyone has problems in life, but when someone has achieved celebrity status, one’s life is continuously under the microscope. As fans of the Empire alum know, she has been more than vocal on her mental health struggles in the past. Taraji started the organization, the Boris Lawrence Henson Foundation, named after her deceased father who had struggled with mental illnesses on account of his service in the Vietnam War. Taraji explained that people often forget that actresses and actors are people too; they’re not just figureheads in a fantasy fairy-tale world. “I go home to some very real problems,” the actress remarked, adding that sometimes she doesn’t feel as good as one might assume. 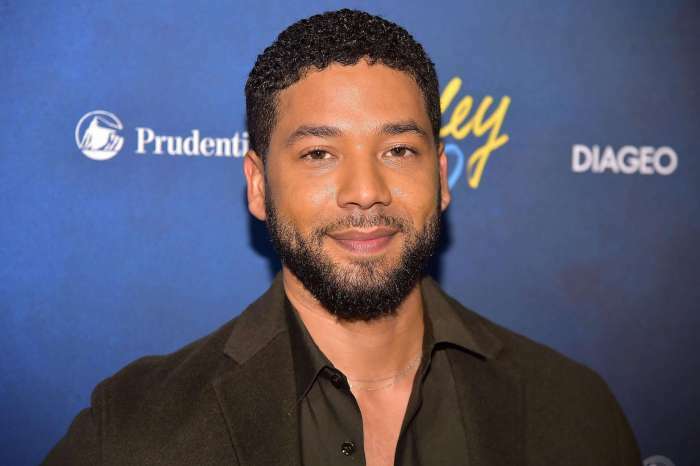 As it was previously reported, the prosecution of Chicago dropped all 16 felony counts against Jussie Smollett, who allegedly orchestrated a faux hate crime against himself for personal gain. 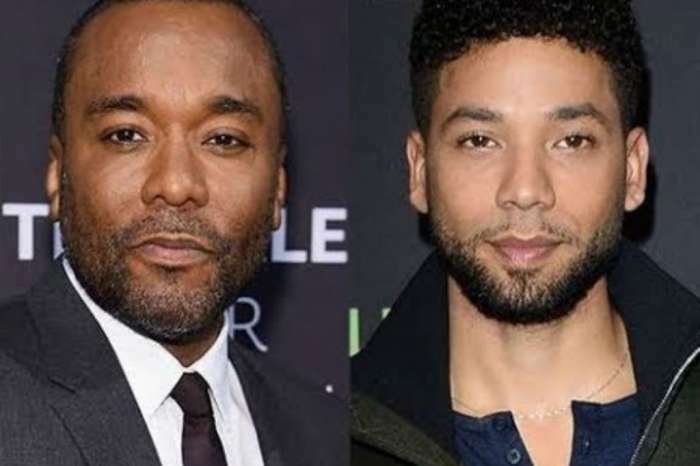 Next to “Russiagate,” Jussie Smollett’s case has been one of the most controversial so far in 2019.